What’s the Buzz about Essential Oils? 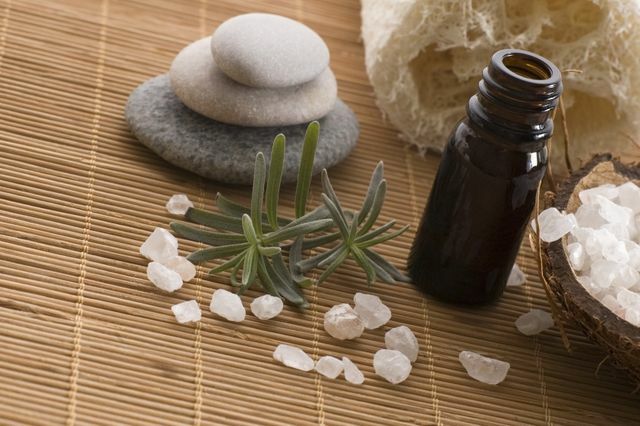 Essential Oils have recently been featured on many newscasts and online reports as a “trend” in alternative healthcare. In reality, essential oils aren’t as much “alternative” as they are “natural”. Essential oils are volatile aromatic compounds extracted from plants through distillation or expression. Essential oils are the life blood of the plant, much like blood is to our body system. They are responsible for the repair and regeneration of new cell growth. In ‘essence’, they are like nature’s healthcare. Beth Mincher, CHHC will be offering a free workshop titled, “Let’s Chat Oils” on Wednesday, July 25th at 12 Noon or 6pm at Evolution Wellness, Wilmington.